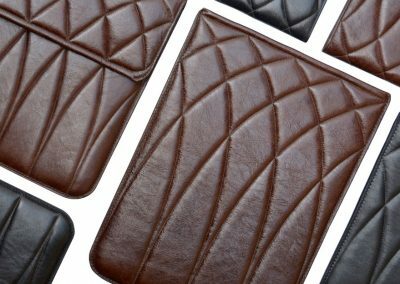 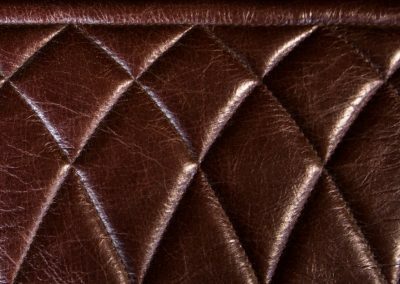 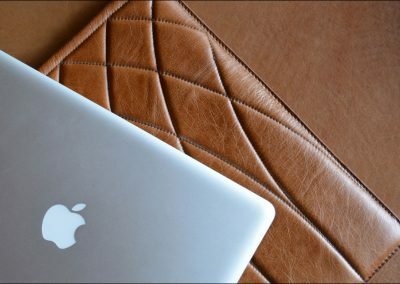 A sophisticated carrier for your MacBook; handcrafted in soft leather and featuring the soft quilted pattern, exclusively designed for the Racing Collection. 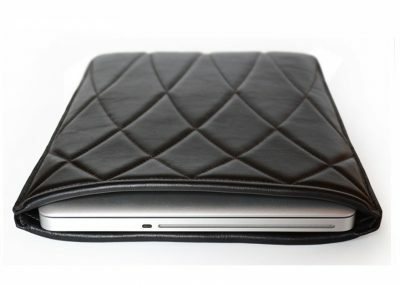 The padded double wall provides extra protection and holds the MacBook securely in place, without the need for a top flap. 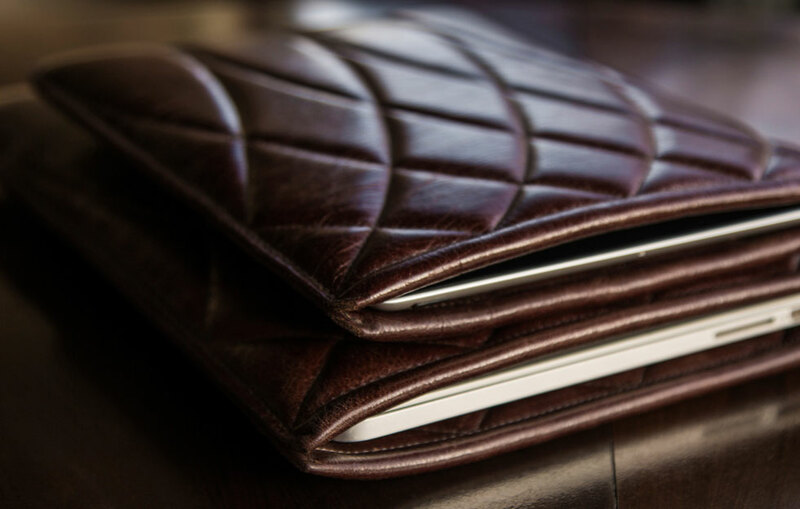 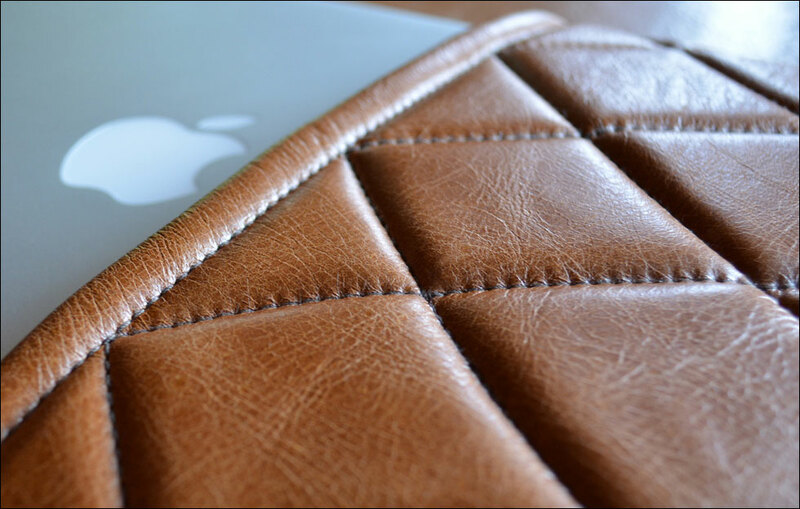 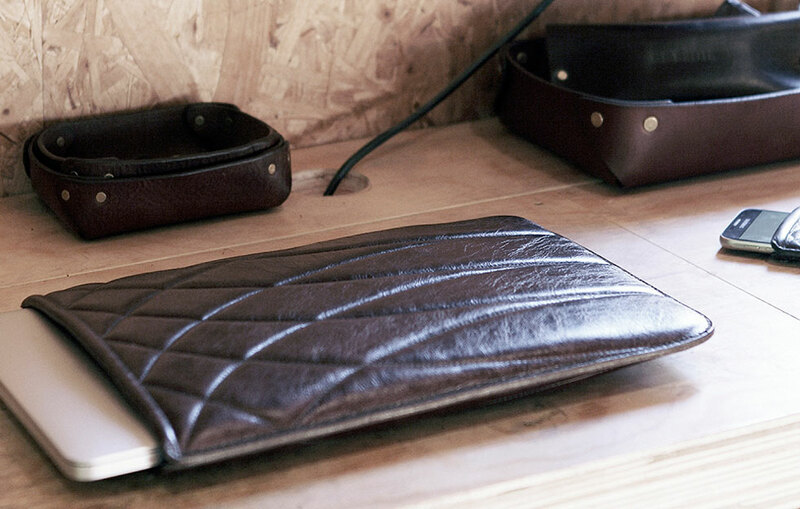 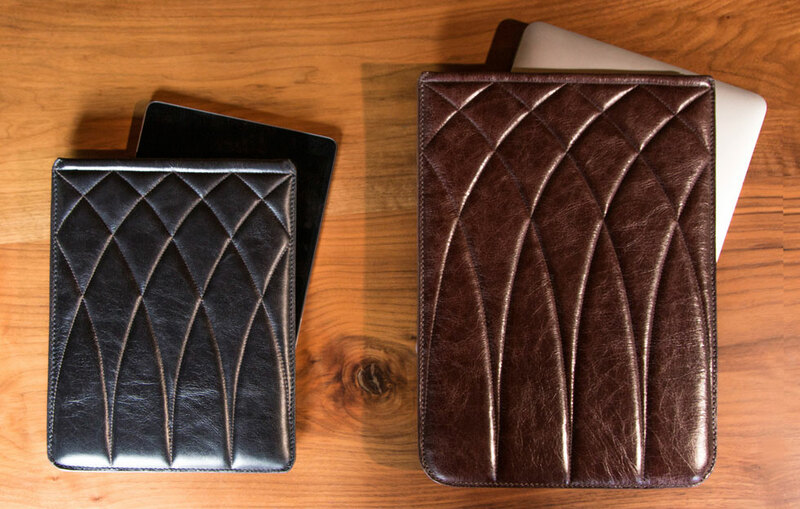 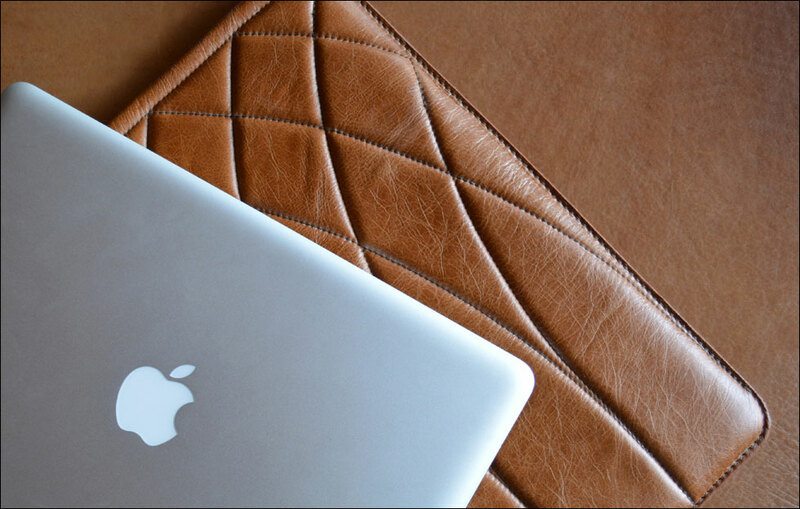 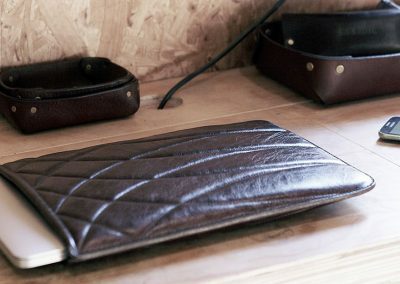 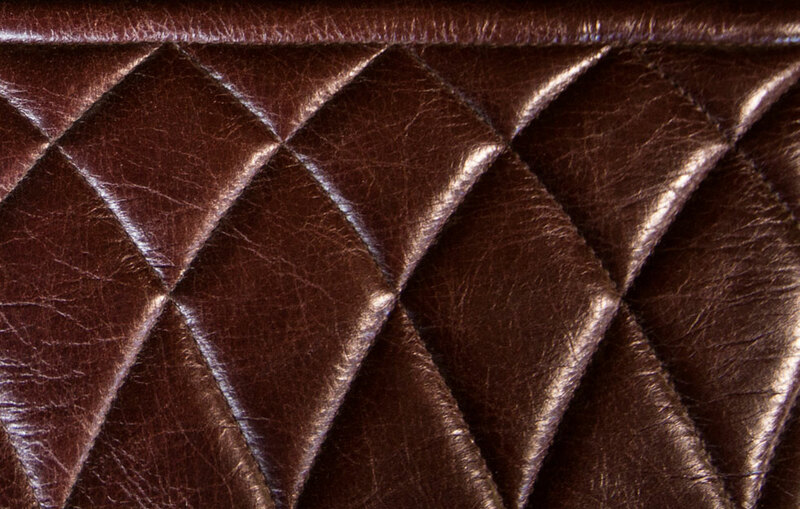 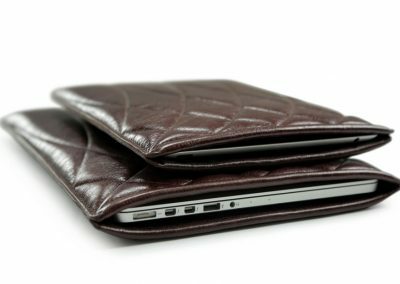 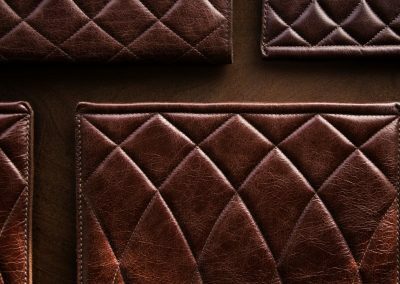 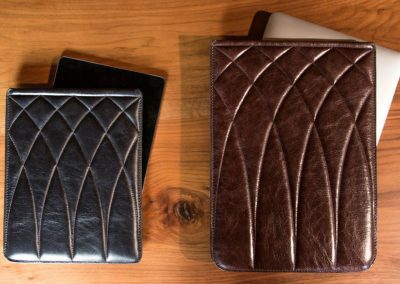 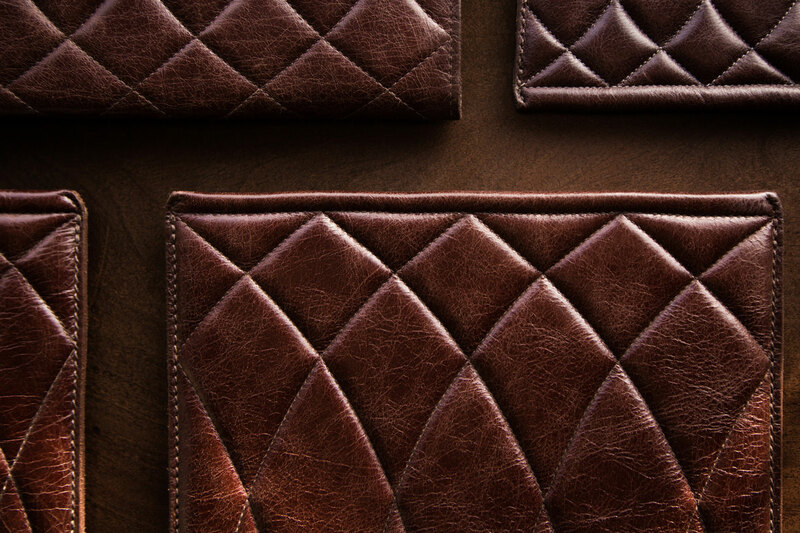 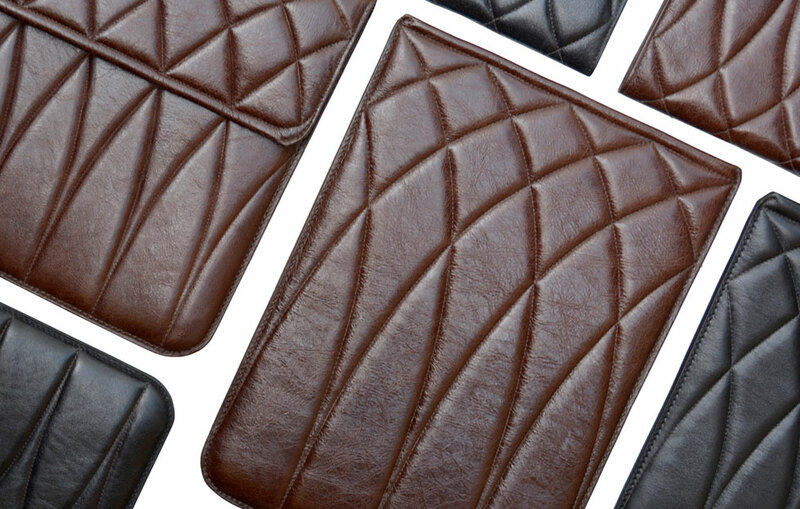 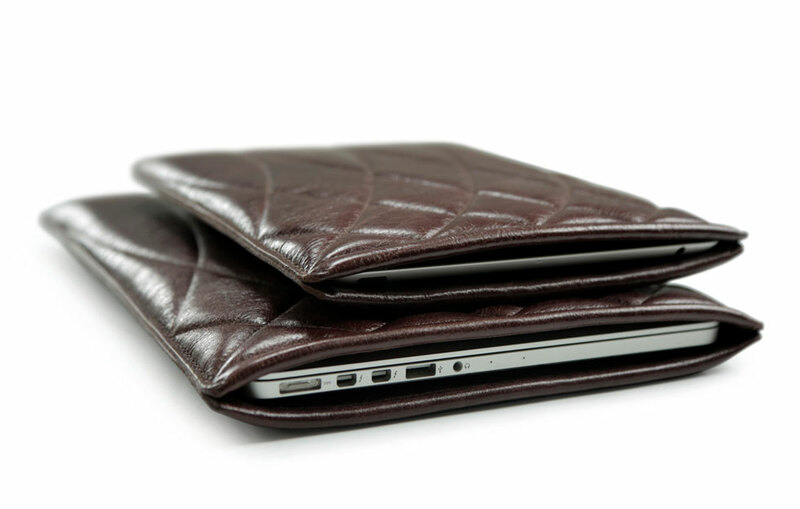 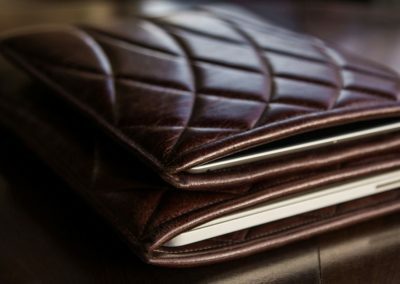 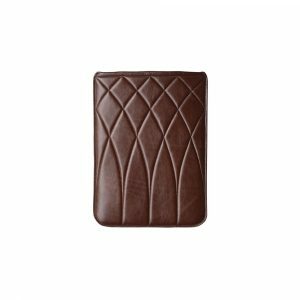 This MacBook Sleeve is crafted in soft leather. 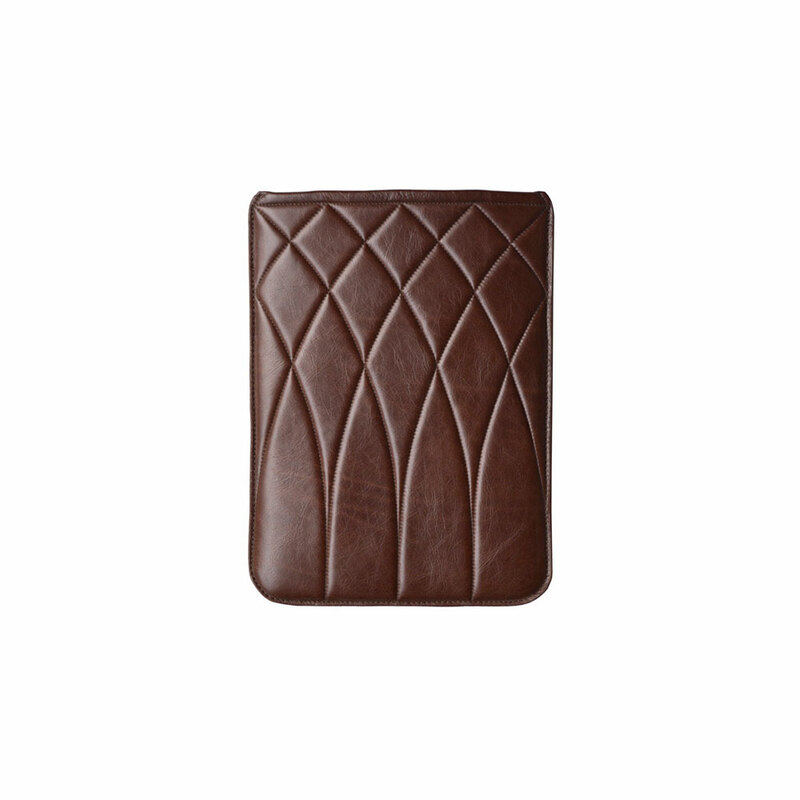 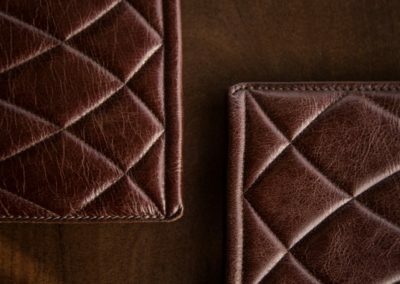 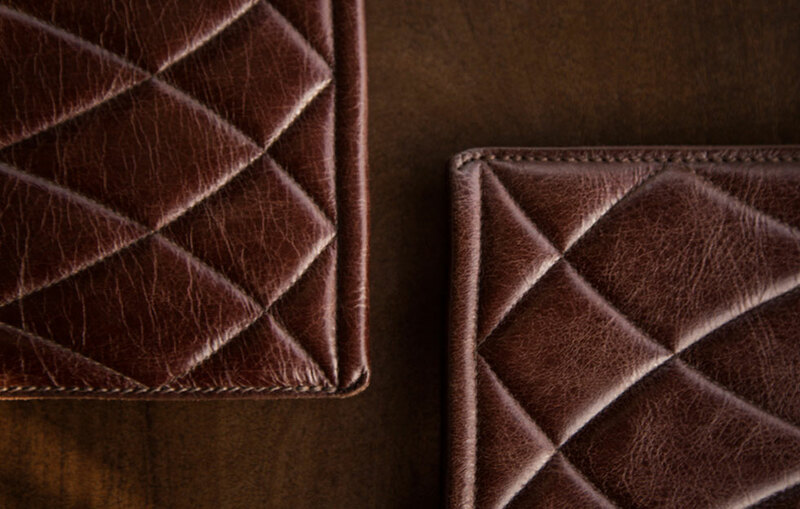 It features the classic DE BRUIR stitching in the signature arches pattern. 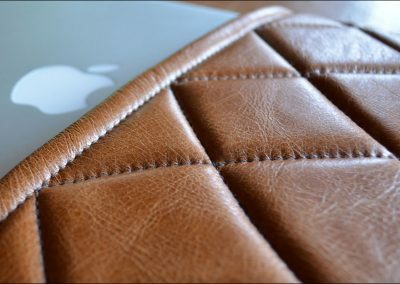 It is tailored to be a perfect fit for its device. 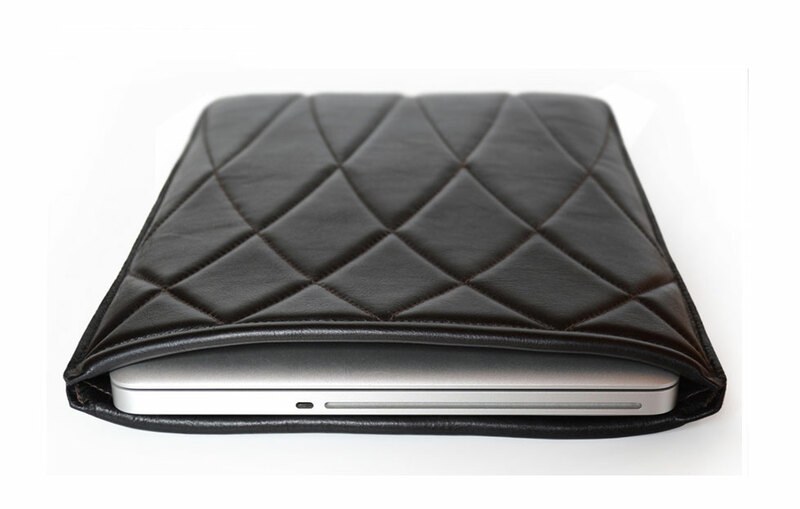 The padding is enough to hold the device securely inside without the need for a top flap or clasp.